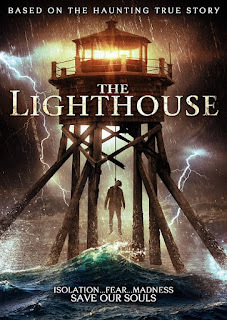 BAFTA-award winning supernatural thriller THE LIGHTHOUSE, starring Michael Jibson (Hunter Killer, Beauty and the Beast) and Mark Lewis Jones (Star Wars : The Last Jedi, “Game of Thrones”), hits theaters and VOD this July. “A dark and disquieting journey into the heart of madness” (Starburst), the film, inspired by a terrifying true story, tells of two men trapped in an isolated lighthouse, surrounded by the deadly Irish sea, with both their minds ultimately pushed to the limits. 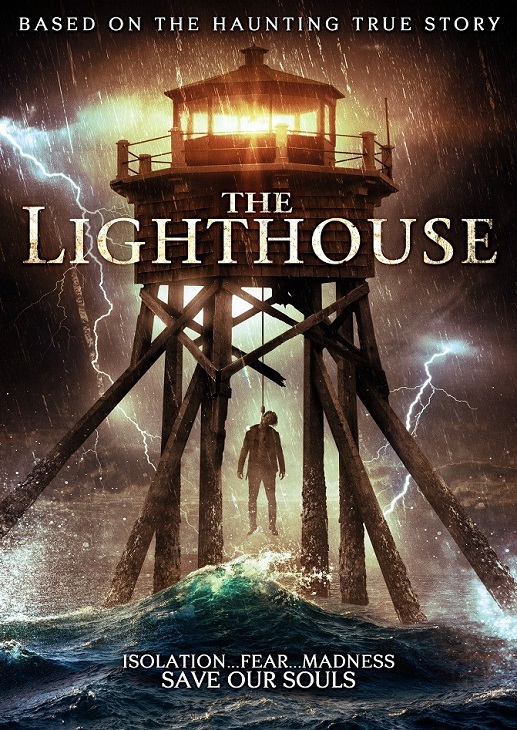 Directed by Chris Crow, and nominated for five BAFTA awards including Best Director and Best Actor, winning Best Visual Effects, THE LIGHTHOUSE opens in select theaters July 6 and VOD July 10.